With or without kids New York City seems to be on my most people’s bucket list. I was no exception, and the big apple did not disappointed when I visited some 15 years ago as a single female traveler. 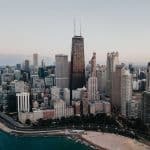 Now with a family, I find myself looking at New York City in a completely different light, wondering what are all the best places for kids in New York, particularly for families on a budget. New York is a super expensive city to visit, for me it is probably the most expensive city I have ever visited! You will spend a small fortune on a bed in a dorm room let alone a budget family size room. 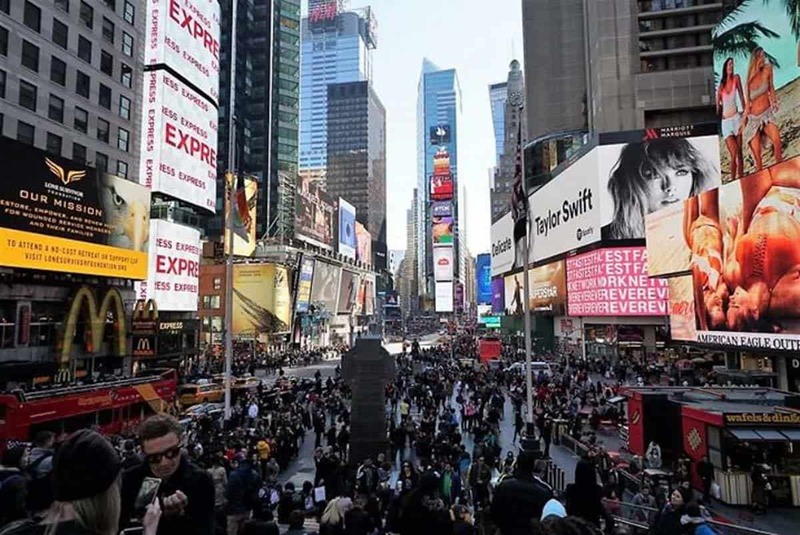 So the best way to save money during your family trip to New York City is to look for budget attractions and activities to do during your visit. The good news is that there are stacks of great budget kid friendly places in NYC. There is even plenty of free fun for kids in NYC. 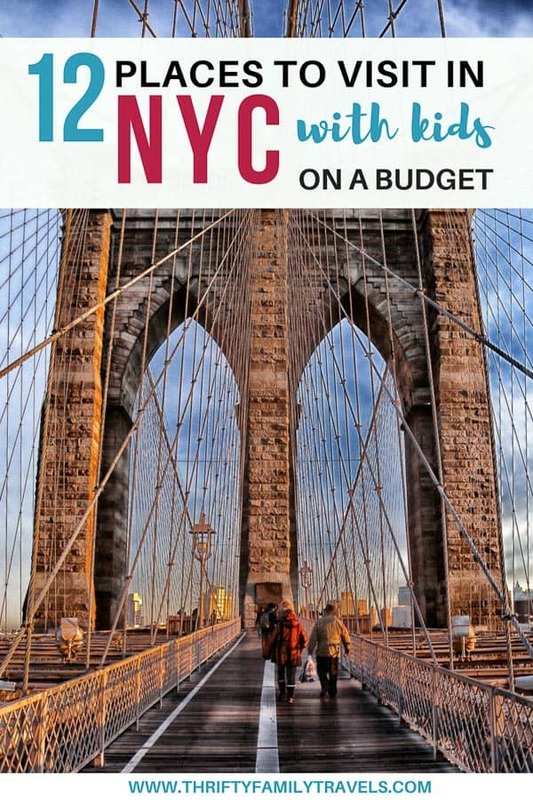 With the help of some travel blogger friends, in this post I share with you some of the top attractions for kids in New York for families on a budget. 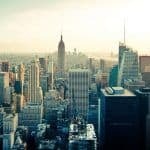 Whether you are wondering what to do in New York with toddlers, things to do in NYC with teenagers or for kids aged somewhere in between, regardless of age you are sure to find plenty of budget things for kids to do in New York City. Click here to read our detailed guide on visiting NYC with kids. 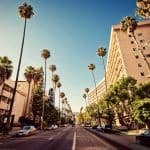 It includes all the best attractions, budget family hotels and how to get around. 1.15 You have Successfully Subscribed! No doubt your New York itinerary with kids will include a visit to Central Park. Central Park is the largest green space in Manhattan and the perfect spot for a fun-filled day with kids in New York. Central Park for kids offers the perfect escape from the hustle and bustle of the city streets and there are endless free things to do within its 843 acres! 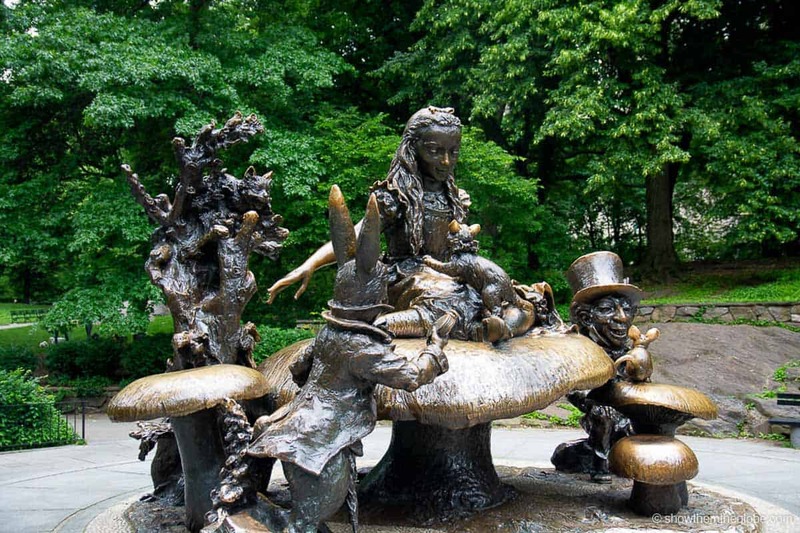 The Alice in Wonderland statue, where The Mad Hatter, the March Hare, the Cheshire Cat, the Dormouse and Alice gather for a tea party, is a firm favourite with children and adults as is saying hello to the turtles who reside at the Turtle Pond under Belvedere Castle. Stop by the Delacorte Music Clock: every hour during the day nursery rhymes play while animals including a hippo with a violin and a penguin with a drum rotate around the clock! Watch the street artists perform at Belvedere Fountain and, on a sunny day, make sure to pack a picnic and head to Sheep’s Meadow for a lazy afternoon. If you visit during the summer, there are free storytelling sessions at the Hans Christian Anderson Statue on Saturday mornings. 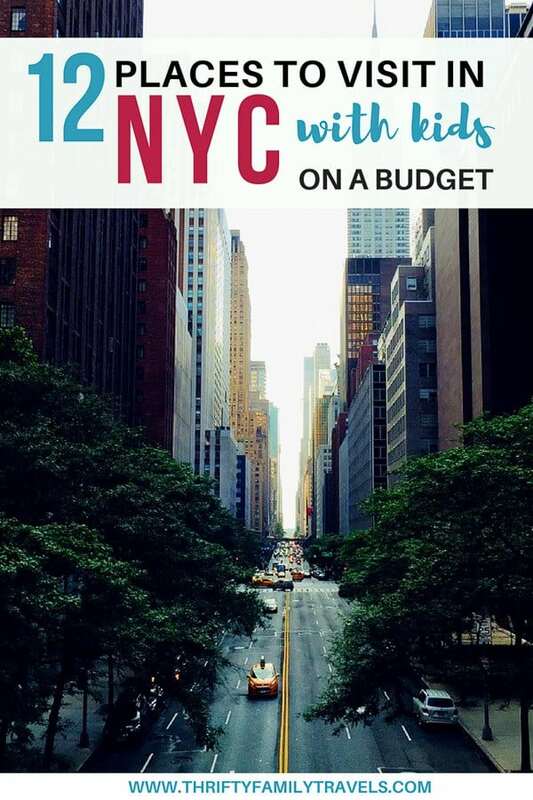 If you are looking to stay on a budget while visiting New York City, you will be pleased to know there are some museums that allow you to pay whatever you like or even have free hours. 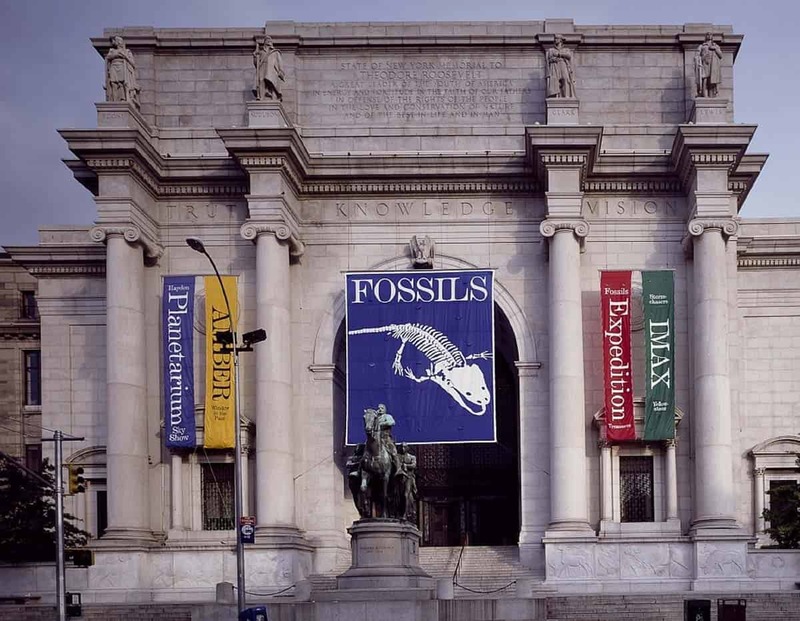 Whilst traveling to New York with kids, the best place to go is the Museum of Natural History. If you go to purchase your tickets online, you will find prices listed from $13 per child or $23 for an adult. However, if you go to the window to purchase your tickets on the day you go, you can pay whatever price you would like. This ensures that everyone, regardless of budget, is able to enjoy the museum. Inside the museum, you will find one of the greatest dinosaur fossil collections in the world as well as other exhibits that will take you around the world, learning about the natural history of several regions. Before you go, watch the Night at the Museum movies with your kids as this is the Manhattan kids museum that featured in the film. They will recognize different exhibits during your visit. One thing to be aware of is the extra cost for the special exhibitions, giant-screen films or space show. The museum has its own subway stop that takes you right to the entrance which is served by the A, B and C lines depending on the time and day. 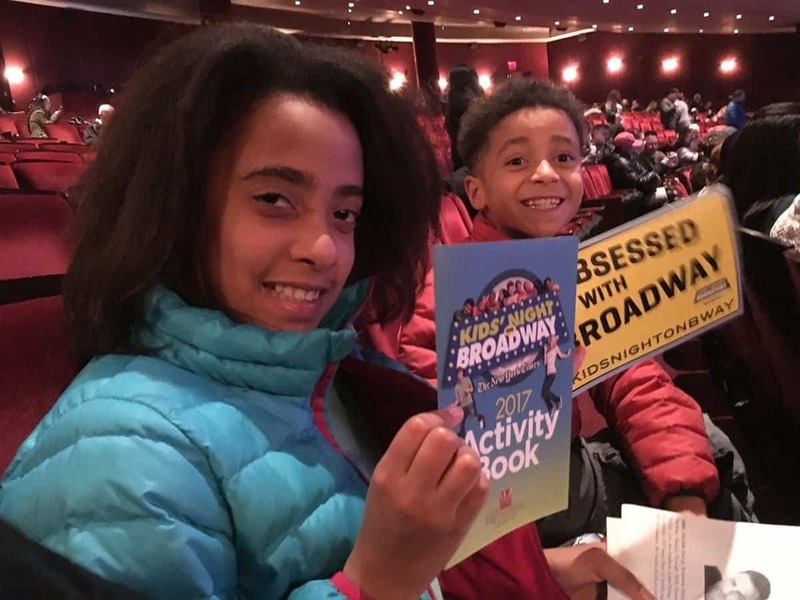 Kids’ Night on Broadway® (KNOB) is a nationwide audience development event designed to introduce a new generation to the experience of live theater. This year’s Kids’ Night on Broadway took place in New York City on Tuesday, February 27. On Kids’ Night on Broadway, kids 18 and under can enjoy a participating Broadway show for free when accompanied by a full – paying adult. The ticket for this event also includes discounts to nearby participating restaurants, parking and an after-show Q & A with cast members. Each show offers different in theater activities for kids. My kids have taken part in in show talk-backs and received activity books. Tickets are usually received in early December (this year’s date was December 6th) and tickets for popular shows sell out within hours. My recommendation is to research participating shows in advance and be ready to order tickets at the release time. Make sure to like the KNOB Facebook Page for insider information and notice on KNOB date and ticket release information. As a frugal family of six, this amazing program has made Broadway Theater affordable for our family. You must go to a Broadway show when you visit New York even if you have the kids. There are always family-friendly shows like the Lion King or Aladdin. The problem is that tickets are expensive. The good news is you shouldn’t pay full price unless you have your heart set on one of the most popular shows. The more flexible you can be on the show you want to see the more you will save. If you do want to see a specific show, check the website, Broadway Box, for discount codes for many popular shows. Take that discount code and buy your tickets from the theater box office to avoid the convenience fees which can be $10 per ticket or more. If you are more flexible, you have several options to get cheap Broadway tickets. Try the TKTS booth for day of discounted tickets. If you don’t want to wait in line, the TodayTix app has discounted tickets too. If you are feeling lucky, you can try for lottery, rush, or standing room only tickets. Check the policy for the particular show that you want to see in but in general, it will require you to wait at the box office during the day. New York City is an expensive city to visit, especially with a family of 5. Whilst there are many experiences that you just have to pay for, we found there were a few that were free. On our first day in New York we chose to walk the High Line. 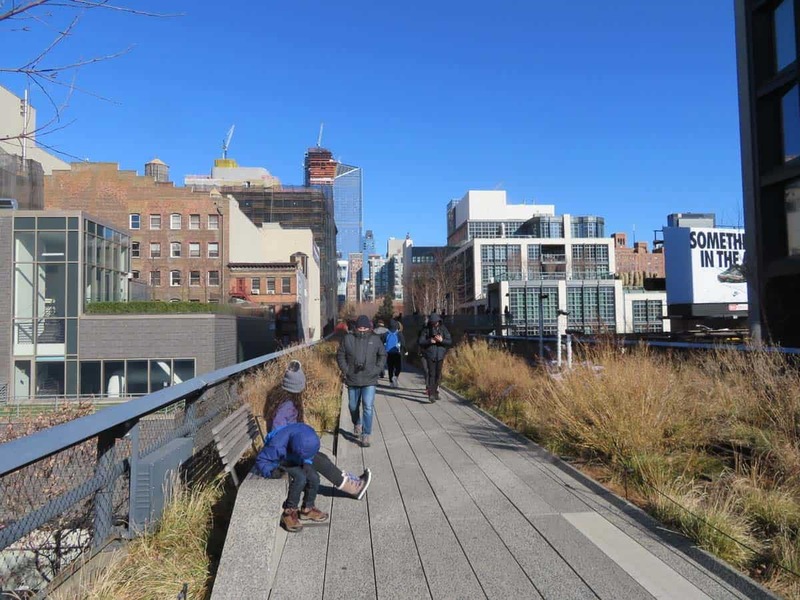 The High Line is a public park built on a historic freight rail line elevated above the streets on Manhattan’s West Side. It runs from Gansevoort Street in the Meatpacking District to West 34th Street, between 10th and 12th Avenues. Not only does the High Line walk provide an insight into how New Yorkers live while you walk on the elevated walkway past their apartment windows but you also pass by the Chelsea Market. It was built in the former National Biscuit Company (Nabisco) factory complex, home of the Oreo biscuit, now a popular food hall and shopping mall. The Museum of Moving Image is a great museum to visit in New York for families. It chronicles the history of film and it has several interactive exhibits, perfect for the whole family. Lovers of Star Wars will be in heaven as you can even see Chewbacca’s mask. Museum admission normally costs $15 for adults although there is free admission on Fridays between 4pm and 8pm. Students as well as children receive a lower rate of admission. It’s located on 35th street in Astoria along the Steinway Street stop. It’s also possible to take the Q101 bus from Manhattan and to get off at the 35 Avenue stop. The museum generally not crowded compared to many other museums as it is in located in Queens although you occasionally need to deal with large school groups as it’s a popular field trip destination. There are occasionally movie screenings held at the museum showcasing achievements in film, which is a great opportunity to visit without the crowds while enjoying a great movie. If you attend a screening, you’re also allowed to visit the museum, which is a steal given that it’s easy to spend hours admiring its lovely props from various movies. One of the best free things to do in New York with kids is to take a walk across the Brooklyn Bridge. 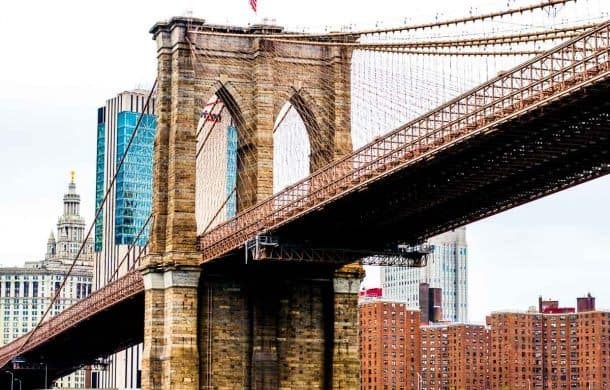 This iconic bridge was completed in 1883 and links Manhattan to the borough of Brooklyn. The bridge is surprisingly long, at just over a mile, so put aside a couple of hours to make your way there, walk across and admire the view. The more scenic route is to walk from Brooklyn to Manhattan so you can take in the skyline as you walk. However it is just as fun to walk from Manhattan to Brooklyn, where you can then head to Brooklyn Bridge Park. 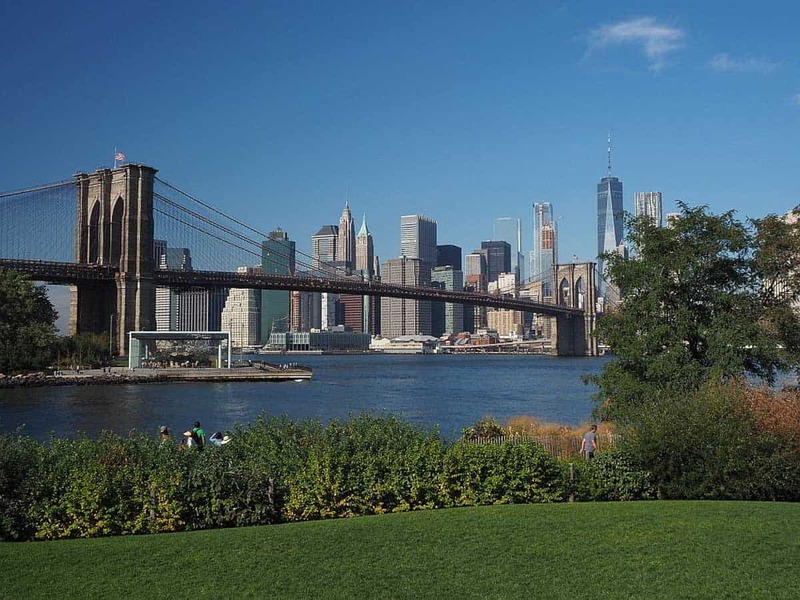 The Park is a lovely green space on the water’s edge with impressive views of the Lower Manhattan skyline. If you are not staying in the area, the cheapest way to get to the pedestrian entrance on either side is on the subway. The closest station to the Manhattan entrance is Brooklyn Bridge-City Hall station on the 4,5 and 6 trains or the Chambers Street station from the J or Z trains. The closest station on the Brooklyn side is the High Street-Brooklyn Bridge stop on the A and C subways. Foodie families can head to the West Village to explore Bleeker Street. Introduce the kids to Italian culture at Numero 28 Pizzeria, where brick oven-baked Neapolitan pizza can be savored inside, or outdoors on a patio looking out at the beautiful Italianate-style Our Lady of Pompei Church (which, by the way, is free to enter!). 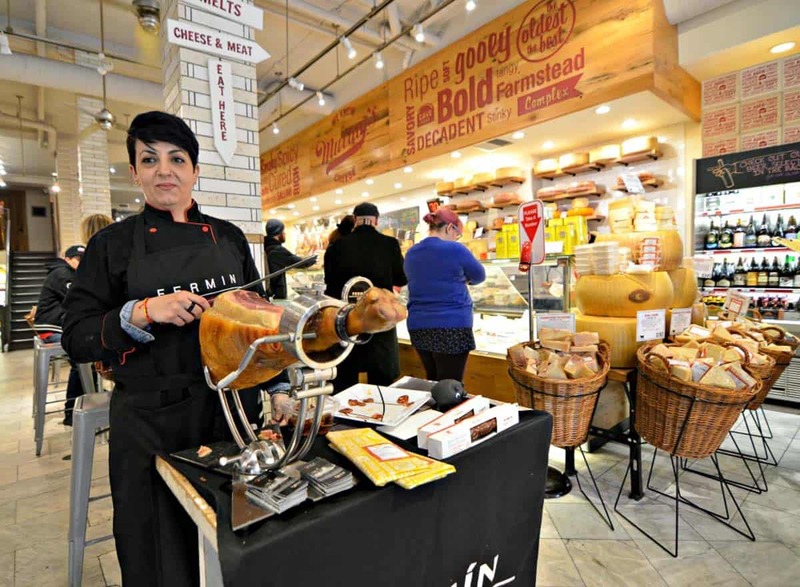 Continue your budget-friendly culinary outing on intersecting Bleeker Street, where you can savor $1 arancini from Faicco’s, an Italian pork store dating back to 1900 when it was opened by a Sorrento immigrant named Edward Faicco. Across the street, Pasticceria Rocco sells inexpensive pastries — including cookies almost the size of your head — and lattes in flavors like red velvet and vanilla — (plus hot chocolate for the little ones). Another sweet-tooth satisfier is Molly’s Cupcakes, where you can make your own stuffed cupcake, decorate it at their sprinkle bar and savor it while playing games at the swing-adorned counter. Along Bleeker Street, free samples can be savored at Murray’s Cheese, David’s Tea and ROYCE’ Chocolate, to name a few. In total, even if you stop at every single place mentioned above you’ll spend less than $15 per person easily! 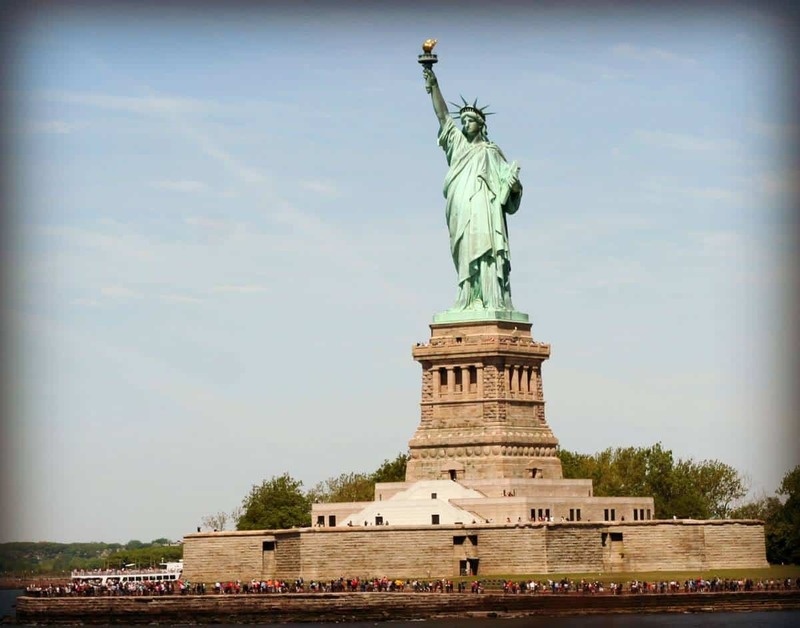 The Statue of Liberty is one of NYC’s most iconic attractions and no visit to the Big Apple is complete without a visit to this magnificent copper monument. The Statue is run by the National Monuments Service making it great value for money. 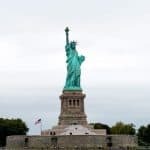 Tickets, available from Statue Cruises, include ferry to the Statue, access to the island including the exterior of the monument and audio tour (including children’s version), ferry to Ellis Island and the fantastic immigration museum and then return ferry back to Manhattan. All this for $18.50 for adults, $9 for children. If you are planning ahead, you can book tickets for no extra charge to the Pedestal of the Statue of Liberty. This gives you access to the museum inside the statue and the viewpoint at Lady Liberty’s feet. For a few dollars more, you can buy tickets 4-6 months in advance to Liberty’s Crown enabling you to climb high inside the statue and see fabulous views across Manhattan. The Ellis Island immigration museum tells the story of the founding of NYC and the city’s first immigrant inhabitants and again the audio tour is included with a children’s version. The Statue is open every day except Christmas Day, check the website for ferry departure times. Top tip: if you book your tickets in advance you can go straight to the security queue and skip the ticket queue. The Statue is not only great value, it’s a fantastic insight into the history of the city, its people and the birth of a nation. Wonderful for kids and a truly unique NYC experience. The Staten Island Ferry is something I recommend to everyone, whether they’re with or without kids, budget travelers or not. It’s a great way to get a wonderful view of the Statue of Liberty, Ellis Island, and the skyline of lower Manhattan. Best of all, the 25-minute voyage is absolutely free! The ferry leaves from Whitehall Terminal at 4 Whitehall Street in lower Manhattan. To get there, depending where you’re traveling from, take line 1 to South Ferry station (be in the first 5 cars to exit! ), line 4 or 5 to Bowling Green, J or Z to Broad Street, or the R line to Whitehall Street. Once you arrive in Staten Island, you’ll have to disembark, but it’s easy enough to just get right back in line for the trip back to Manhattan. The boats run every day, all day and night, at least every half hour: more during weekday rush hours. I’d recommend waiting until after at least 8 in the morning going to Staten Island and after at least 9:00 on the return trip to Manhattan. Otherwise you’re liable to be packed in with the commuters. Enjoy! 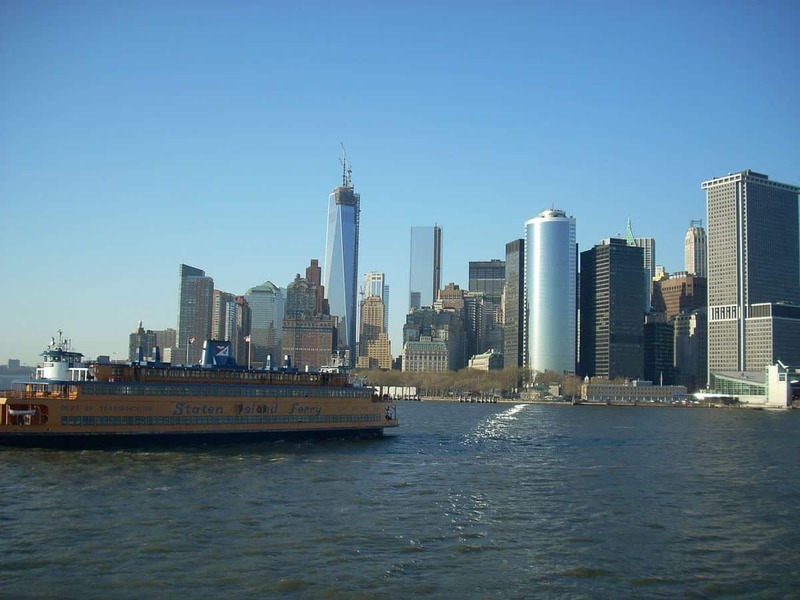 If you want to experience NYC both on a budget and as a local in summer, head to Governor’s Island Grab the subway to Whitehall Street and catch the ferry. The first one of they day is free and afterward it’s about $2 round trip; the ride is a few minutes. The free things to do on the island include visiting Castle Clinton, a National Historic Site, where you can learn the island’s long military history. 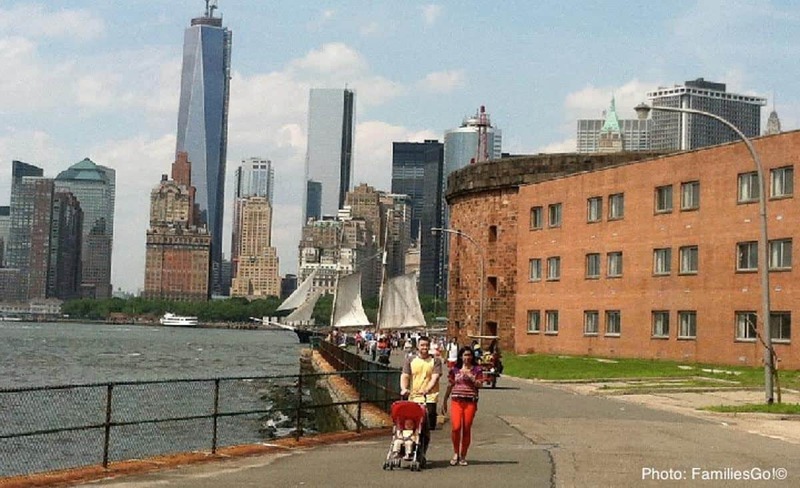 There are a few large fields for running around, a hill with tall slides at the further end of the island, a grove of hammocks, a traditional playground in the middle and a junkyard playground where kids can build not far from the Brooklyn ferry dock. The Children’s Museum of Art usually has free activities on weekends. Sometimes we bring our own lunch (there are plenty of scenic picnic spots) and buy ice cream. Sometimes we lunch at one of the outdoor cafes or food trucks that line the open space opposite the playground. There are small sprinklers there, too, if kids get hot. For $6 to $12 you can try mini-golf, a maze, a climbing wall or a zip line. Bike rentals range from $10 to $65 each depending on the style of bike and duration. Check the GI calender for special events like free Friday night movies and jazz-age weekends. The Manhattan ferry runs daily in summer; the Brooklyn ferry on weekends, when the island is most happening. Contributed by Eileen from FamiliesGo! 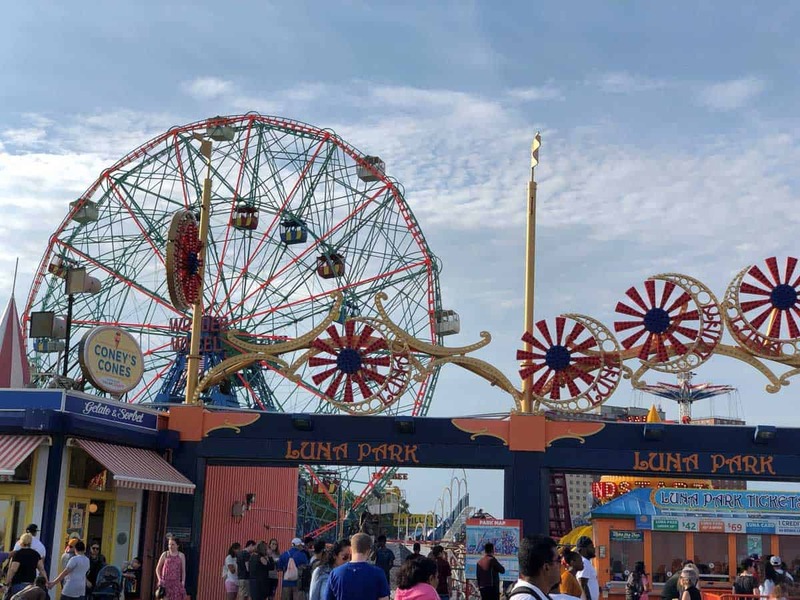 Coney Island is an absolute must do when visiting New York if you are traveling with kids or if you just want to get a glimpse of old world New York. Coney Island is located at the southern end of Brooklyn, about an hours train ride from Bryant Park (not far from grand central station). You take the F train to downtown Brooklyn, straight to Coney Island. Depending on where you are staying you will need to get the subway to a station where the F train stops. Coney Island is an historic landmark of New York. It became a popular seaside holiday destination in the mid 1800s and the first amusement park was build in 1876. It currently has two amusement parks and some individual rides, and three of the Coney Island rides, The Wonder Wheel, The Cyclone and The Parachute Jump, are heritage listed. There is no entry fee for Coney Island, it is a long boardwalk along the beach with a pay-per-ride system. It’s a seasonal attraction, open from Easter til the end of October. Everything opens from Midday and is open til very late at night, or all night in the summer. I would visit in the day time and leave by dark, especially if travelling with children as it does have a reputation for being quite rough at night. It’s best to check their website for opening details. Ride the subway, its only $2.75 per ride any where in the city. Attend a TV show – shows such as Good Morning America are suitable for children. Take a DIY TV tour – look up all the families favourite TV film locations and make your own tour. Visit Grand Central Station and check out the Whispering Gallery. Pay your respects at the 9/11 Memorial. There is an entry fee for entering the museum. Explore Bryant Park which often has free activities and cheap carousel rides. I’m not going to lie, this is the expensive part about staying in New York City! I am booked in to stay in a super basic hotel room, by myself, for around $300 AUD per night. Mind you that is in a very central location. If I was in town for more than a few days I would probably stay in a less central location. 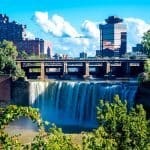 I booked my accommodation through Booking.Com – click here to see what accommodation is available during your stay.